In this article we will go over the Customer Reactivation Report. This report will show you the parameters you have chosen who have not ordered recently. 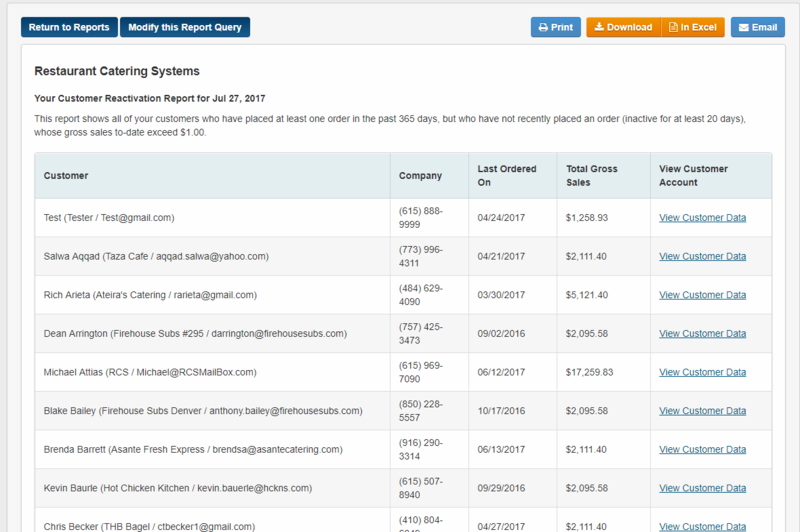 Once you choose the parameters the information that is shown will be the Customer Name/ Company/ Email, the Company Phone Number, the Last Order Date, the Total Gross Sale, and a link to View the Customer Account. 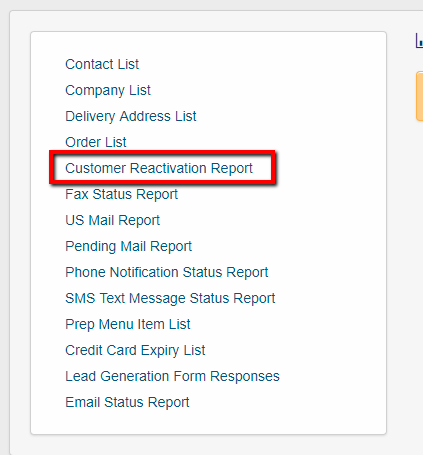 2 - Next click on the Customer Reactivation Report link. 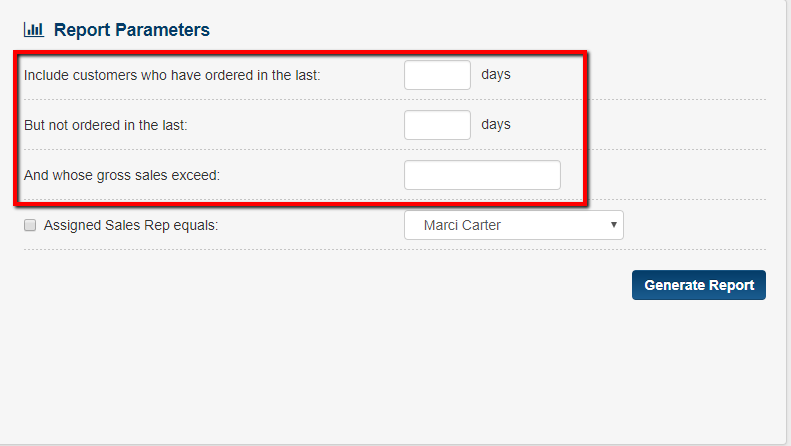 3 - Next you will need to fill out the 3 boxes for the parameters. 4 - Note if you want to see customers that are assigned to specific employees you will need to check off the box and select the employee. 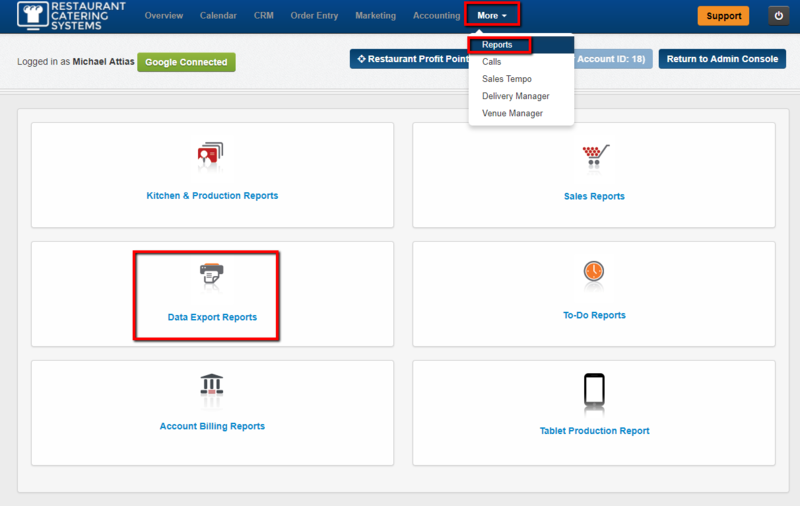 5 - Once you are done filling out the parameters you can click on the Generate Report tab. 6 - Your report will now appear. 7 - Note you can Print - Download - view in Excel - or Email this report. 8 - The parameters that you chose for the report will be at the top of the report. 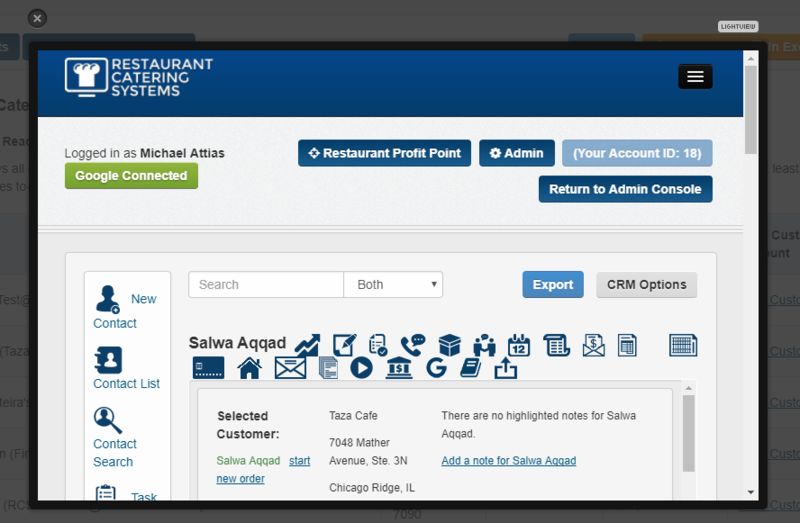 9 - You can click on the View Customer Data link to see the customer in the CRM tab. You have now learned how to use the Customer Reactivation Report. Please note this report is NOT connected to the Customer Reactivation letters.